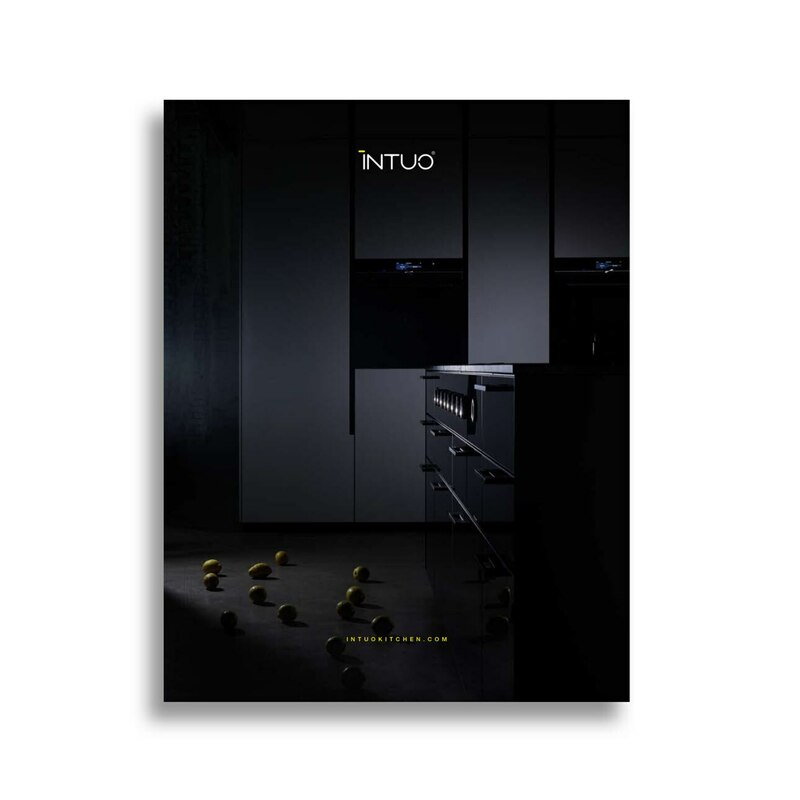 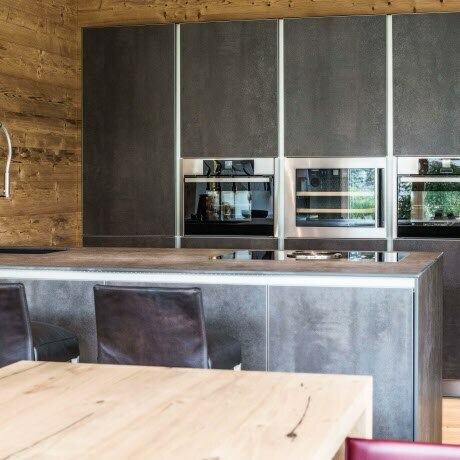 This INTUO kitchen fits into the rustic surroundings perfectly, and forms a splendid backdrop, with the alpine furnishings. 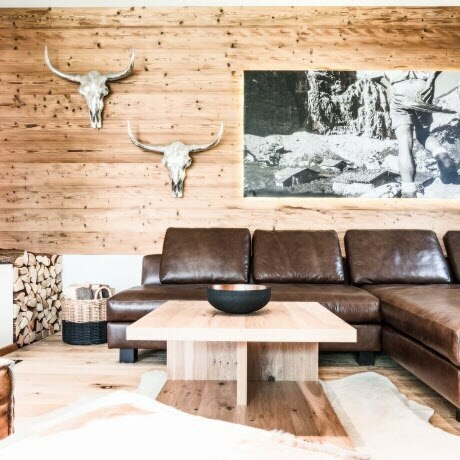 Our flagship partner "Einrichtungshaus Föger" from Tyrol was assigned with furnishing an Alpine chalet near to a hiking and skiing region. 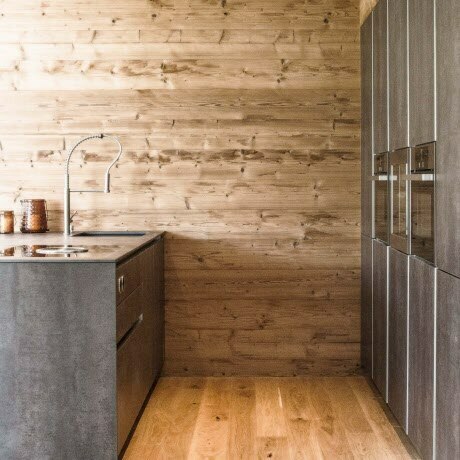 The biggest challenge was not to overload the room with rustic elements - such as chopped oak wood or stone walls. 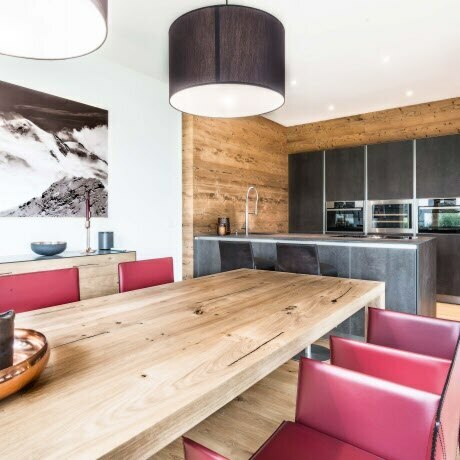 The atmospheric Alpine chalet is now adorned with a new INTUO kitchen with ceramic fronts and fine leather chairs as a red splash of colour. 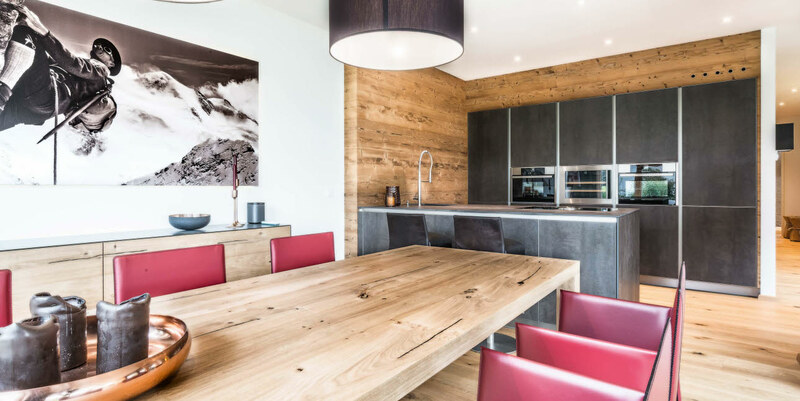 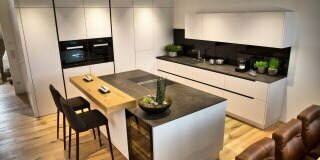 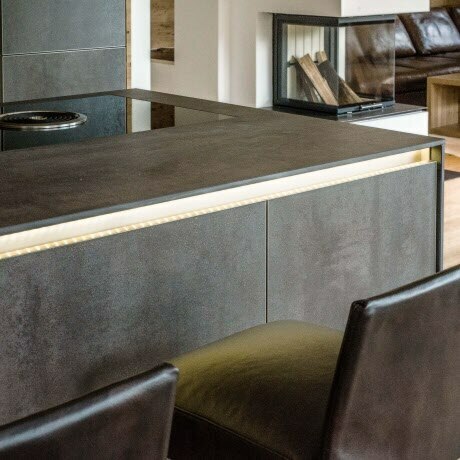 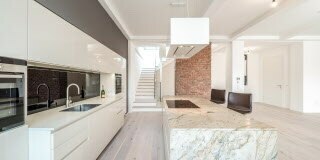 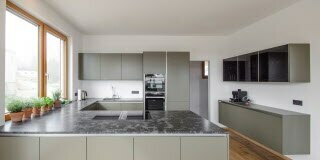 The combination of the Alpine furnishings and modern, high-tech has been a complete success in this kitchen!